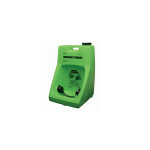 Find the Fendall Porta Stream I Eyewash Station at First Aid Store™… delivers 6 minutes of uninterrupted, hands-free flushing without costly plumbing. Porta Stream I delivers 6 minutes of uninterrupted, hands-free flushing - without costly plumbing. Completely portable, the lightweight design’s gravityfed flow begins immediately when the nozzle pull strap is removed. Porta Stream I is supplied with 70 oz. 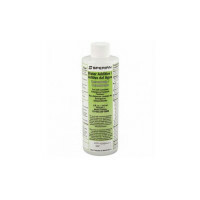 (2.07L) of Eyesaline® Concentrate which, when mixed with tap water, provides 6 gallons (22.7L) of Eyesaline Solution. 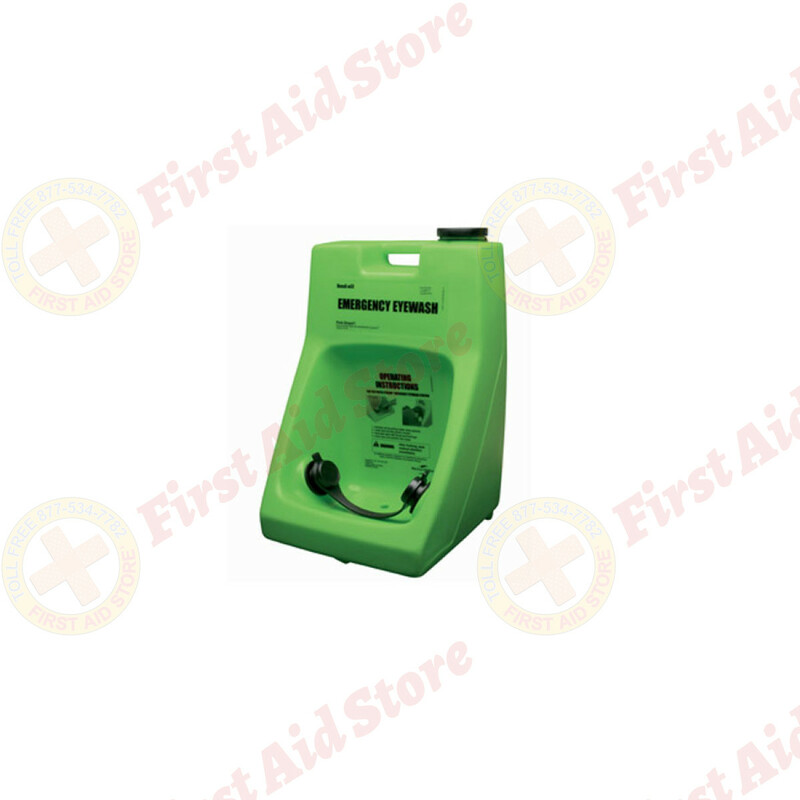 This portable unit may be mounted on a wall, mobile cart or mobile stand. Easy installation with no plumbing required. 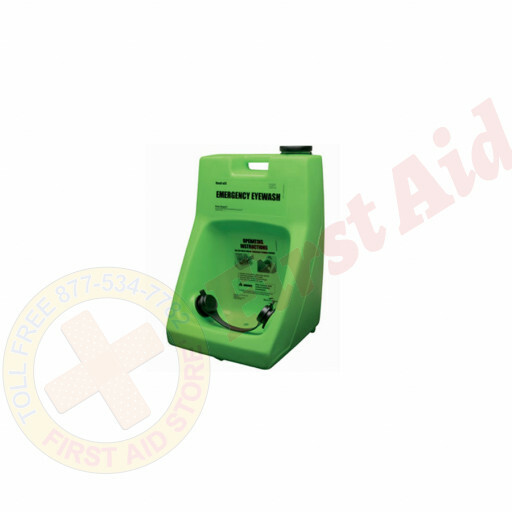 Can be easily and affordably placed near most workplace hazards with single bracket mounting device or transported with optional universal cart or universal stand. 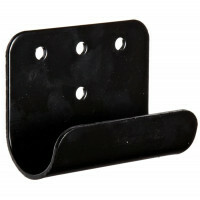 Molded handle accepts hanging bracket for vertical or horizontal surface installation. 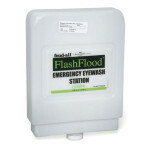 Versatile flushing fluid options include Eyesaline® - a preserved, buffered, saline solution superior to tap water for emergency eye care, and Fend-all Water Additive. 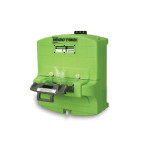 Highly visible green color provides easy identification in an emergency situation. 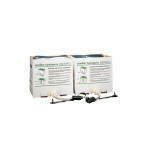 Highly portable system may be easily wall mounted or placed on a portable cart or stand. Simple strap is easily removed, leaving hands free to hold eyelids open. The unit features simple, highly visible operating instructions. The Honeywell Fendall / EyeSaline Brand Porta Stream I Eyewash Station.